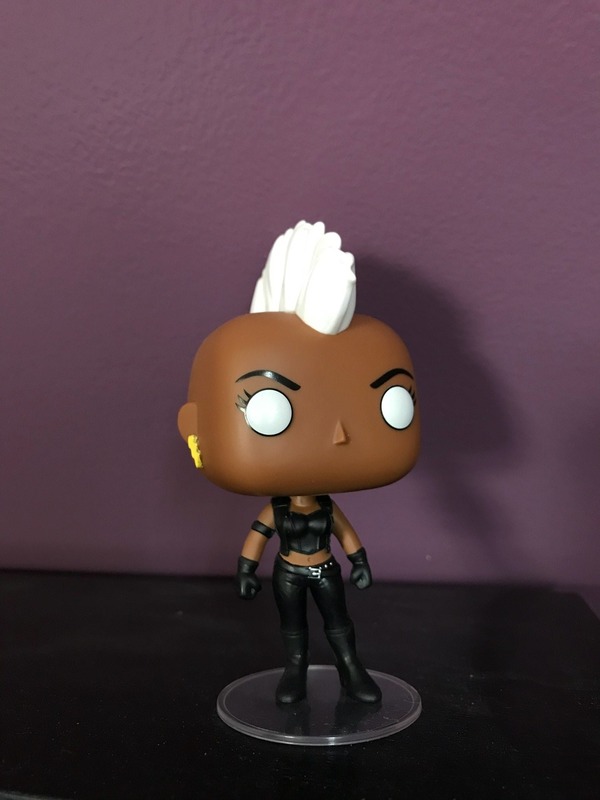 Next to Kitty Pryde, Storm is probably my favorite X-Man. And my favorite design of Storm is her 80s punk look from Chris Claremont and Paul Smith, so I just had to pick this baby up. It goes so well with my 90s animated series Storm action figure too. I was so happy when I found out Funko was starting to make Sailor Moon Pops. I have a bunch of different Sailor Moon figures, but I knew I needed to add these to my collection as well. 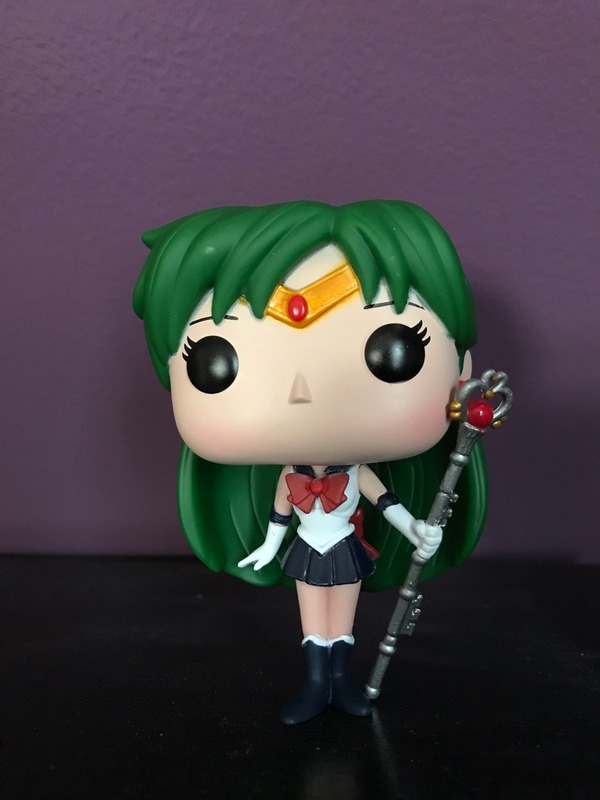 Sailor Mars and Sailor Pluto are my favorite Scouts, I already have Mars, so it was a no brainer picking this one up as well. 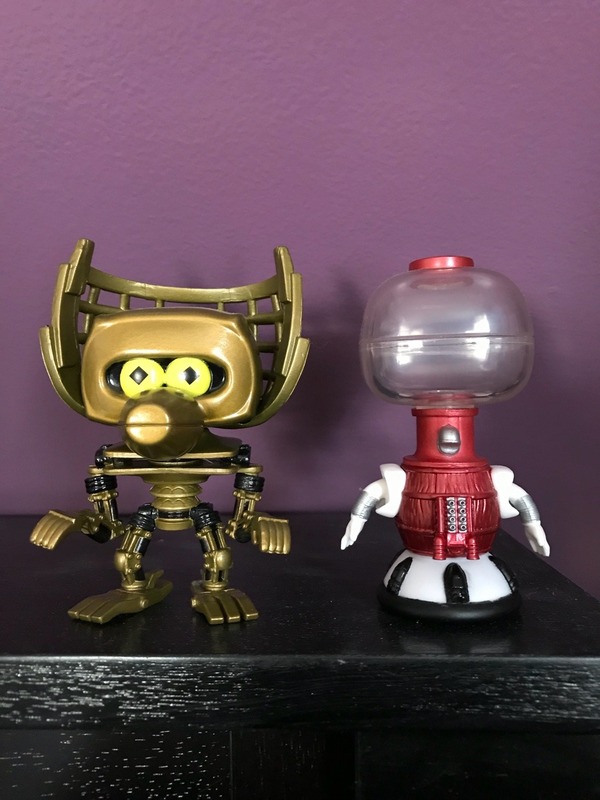 It's no secret how much I love MST3K, so when I was strolling through a toy store and saw these babies for half off, I couldn't grab them quick enough. And yes, I did sing the Robot Roll Call as I was unboxing them, aaaand pretty much anytime I look at them. Labels: Funko toys, lists, Pops! 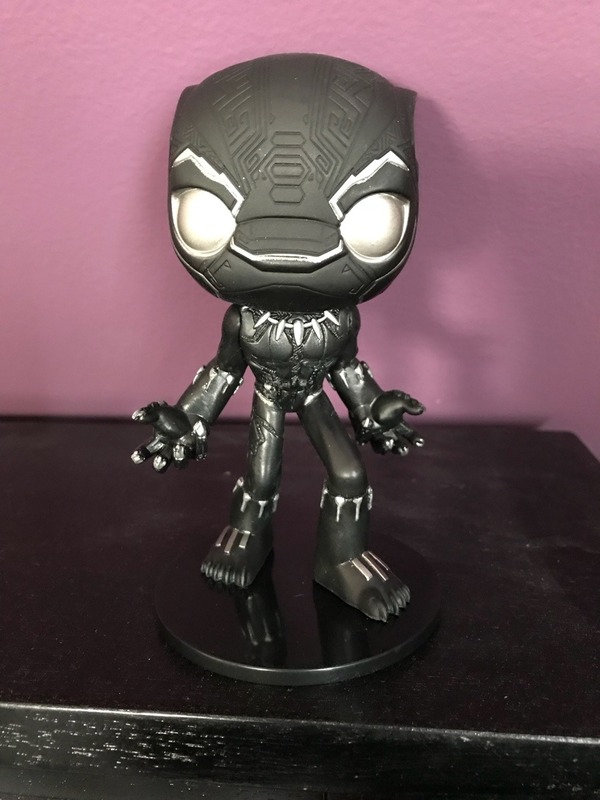 Oooh, love the Black Panther one... I don't think I've seen Wobblers yet. I have a bunch of Pops and can't bring myself to take them out of the boxes, lol. Thanks! I have a feeling that's probably when I'll finally see it as well, I'm the worst at actually going to the theater.